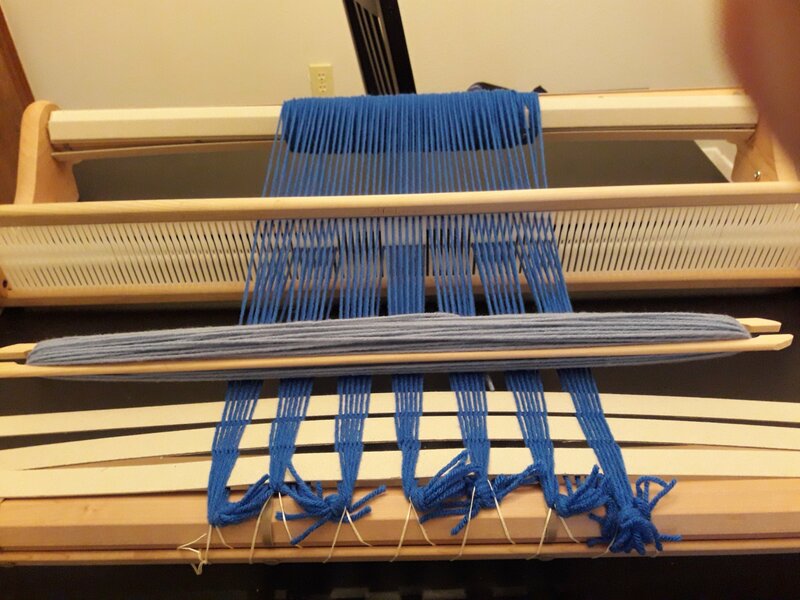 My latest craft projects have been testing out my rigid heddle loom. I’m pretty happy with my two projects so far. The hardest part of Weaving, for me at least, is warping the loom by myself. Warping is doing the initial set up. 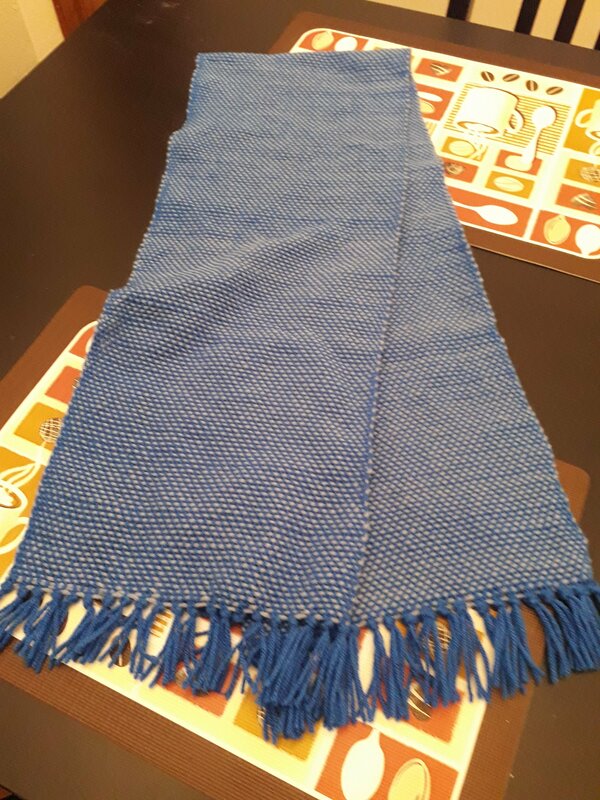 The second picture is the loom warped for the scarf. 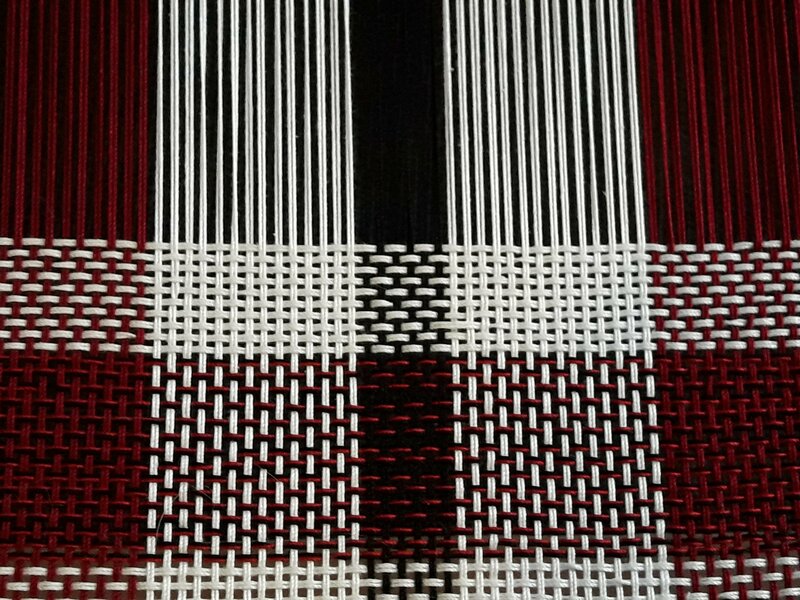 I have some projects in mind, including weaving some fabric to use in costumes. I need some more heddles and a stand for the loom to speed things up but I’m looking forward to seeing what I can do.